Laminated Glass is made from two or three pieces of glass with a thin PVB film between each glass,processed with high temperature and high pressure.It can be made from high-grade float glass,plated glass,tempered glass and curved glass.It would not crash into fragments when broken,since they are felt by the film.It would reduce the harm to people by the glass piece when the glass was broken,since it's not easily penetrated. Safety:If impacted by outside forces it shatters but never splinters protecting objects inside. 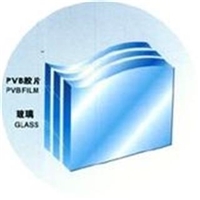 2.Good sound insulation:PVB film can efficiently absorb the sound wave,and reduce the sound. 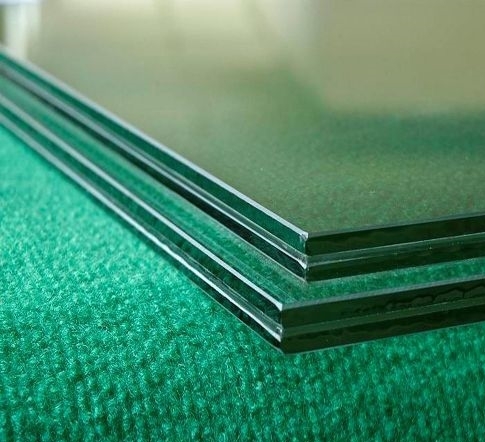 3.UV-proof:Laminated glass insulates most UV while allowing visible light to enter,thereby protecting furniture,carpeting and indoor decorations from aging and fading. 4.Bullet proof:Can be made to bulletproof glass and some high intensity glass by adding more PVB and glass of different thickness. 6.Blind the sunshine:Efficiently weak the transmission of heat,and reduce the cost of cooling. 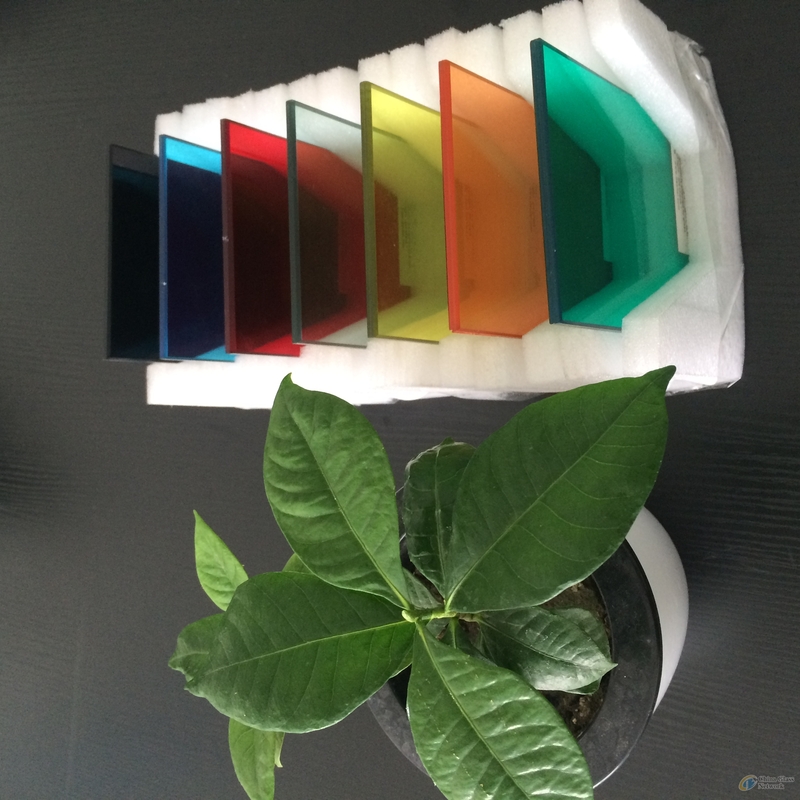 Thickness: 6.38--61mm PVB thickness:0.38mm,0.76mm,1.14mm and more. PVB Color:clear,milky,grey,green and other colors. 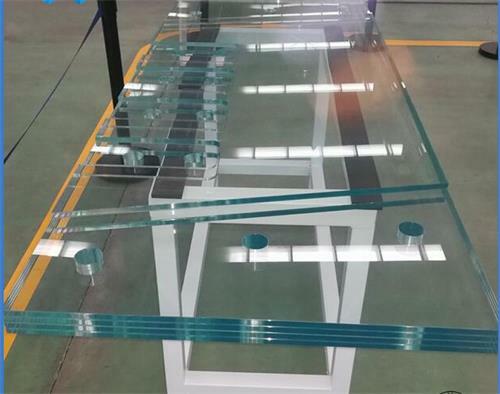 Jinan Cnlanxing Glass Co.,Ltd provides 2-15mm glass, with green, grey, blue and bronze color. It can meet the requirements of construction, light industry and electronic industry. 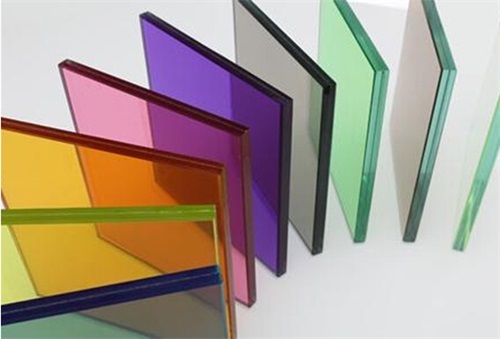 By using CVD on-line coating production technology, the high temperature resistant reflective glass has good weather resistance, good color consistency, and can be reprocessed into various shapes to meet various requirements . 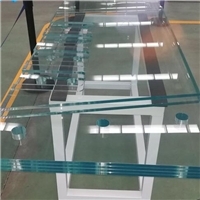 And we have many flat and bend toughening production lines and composite laminated glass production lines; cutting, grinding and other equipment for customer’s requirements,besides, we also provides bullet-proof, hollow and silk-printed deep-processed glass. 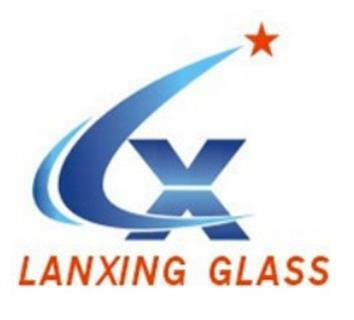 Jinan Cnlanxing Glass Co.,Ltd sincerely hopes to build a bridge of friendship with the businessmen and brightens our lives.